Offering you a complete choice of products which include pressed bone stick, pet food bone racks, pet food ear tanned, pet food ear lite, puffed ears and boiled ears for pets. 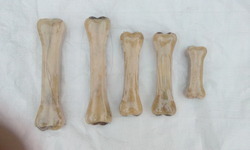 We are the Leading supplier of Pressed Bone Stick, Which use in Pet food. Due to the remarkable characteristics of the range offered and a strong commitment to achieve complete customer satisfaction that we have experienced an incessant growth and success in the domain. We are the Leading Supplier of Pet Food Bone Racks. Due to the remarkable characteristics of the range offered and a strong commitment to achieve complete customer satisfaction that we have experienced an incessant growth and success in the domain. 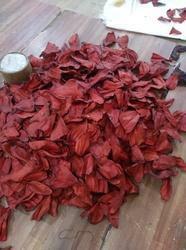 We are the Leading Supplier of Pet Food Ear Tanned. Due to the remarkable characteristics of the range offered and a strong commitment to achieve complete customer satisfaction that we have experienced an incessant growth and success in the domain. We are the Leading Supplier for Pet Foods Ear Lite. Due to the remarkable characteristics of the range offered and a strong commitment to achieve complete customer satisfaction that we have experienced an incessant growth and success in the domain. We are the Leading Supplier of Puffed Ears. Due to the remarkable characteristics of the range offered and a strong commitment to achieve complete customer satisfaction that we have experienced an incessant growth and success in the domain..
We are the Leading Supplier of Boiled Ear For Pet Foods. Due to the remarkable characteristics of the range offered and a strong commitment to achieve complete customer satisfaction that we have experienced an incessant growth and success in the domain. 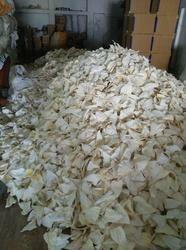 We are the Leading Supplier of Smoked Ears For Pet Foods. Due to the remarkable characteristics of the range offered and a strong commitment to achieve complete customer satisfaction that we have experienced an incessant growth and success in the domain. 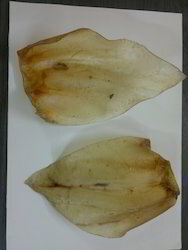 We are the Leading Supplier of High quality Small Fish For Pet Foods. Due to the remarkable characteristics of the range offered and a strong commitment to achieve complete customer satisfaction that we have experienced an incessant growth and success in the domain. We are Leading Supplier of Pressed Bone , These are the high protein pressed bone, which provides the sufficient protein to pets. 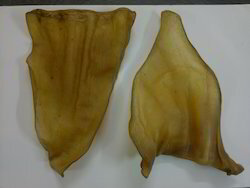 We are the Leading Supplier of Tripe Inside Bone. Looking for Pet Foods ?